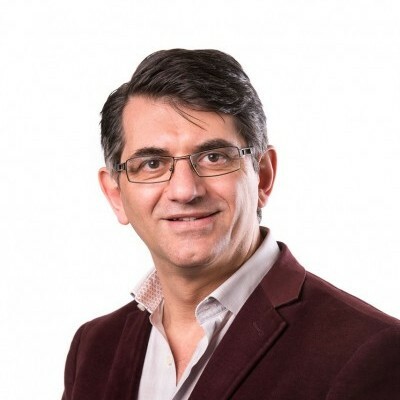 Professor Jose Villadangos has a dual appointment in the Department of Microbiology and Immunology at the University of Melbourne and the Department of Biochemistry and Molecular Biology at the Bio21 Institute. Jose obtained his PhD from the Universidad Autonoma de Madrid in 1994. Subsequently, he trained with Professor Hidde Ploegh at Massachusetts Institute of Technology in Cambridge, USA and Harvard Medical School in Boston, USA), and with Professor Ken Shortman at the Walter and Eliza Hall Institute (WEHI). He started his own laboratory at WEHI in 2001 and moved to the University of Melbourne in 2011. Jose has authored over 100 publications. He is a highly-cited immunologist, recognised internationally for his work on antigen presentation – the activity that initiates adaptive immune responses. He has been a Fellow of the Human Frontiers Science Program and a Scholar of the Leukemia and Lymphoma Society, and is currently a NHMRC Principal Research Fellow. 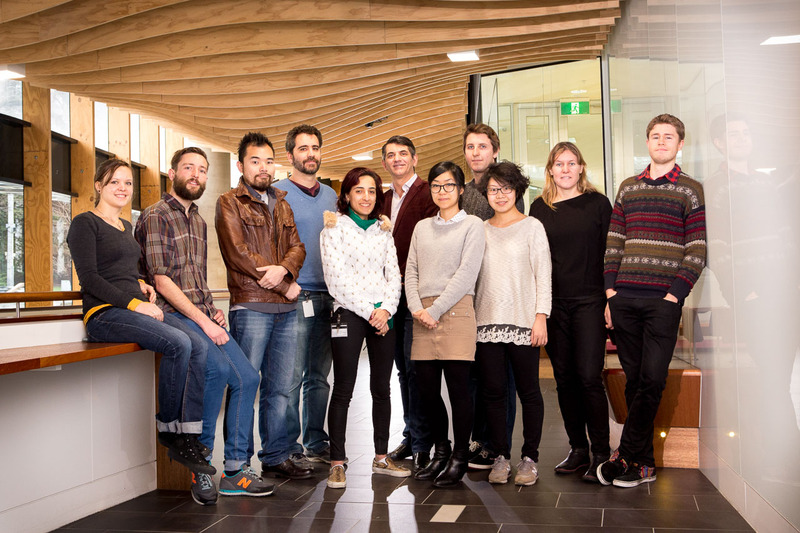 Jose has received numerous national and international grants from the Human Frontiers Science Program, the Anti-Cancer Council, the Australian Research Council and the NHMRC. He is also the Editor-in-Chief of Molecular Immunology and the President of the International Congress of Immunology 2016, which will be held in Melbourne.